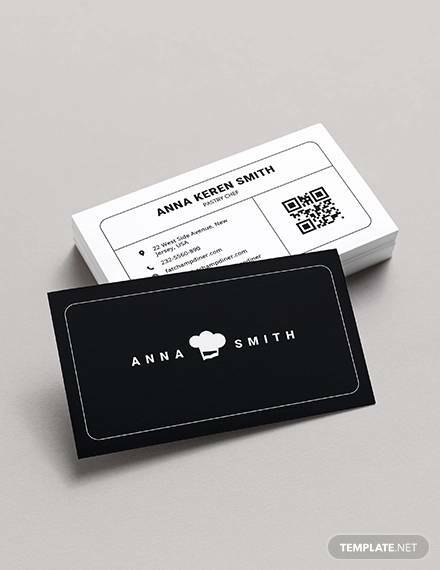 The social media visiting card is one of the finest things you may carry in style, where you mention your full online presence at important social media sites and your web address, email contact no, and house address too, with a photo and some more notes etc. 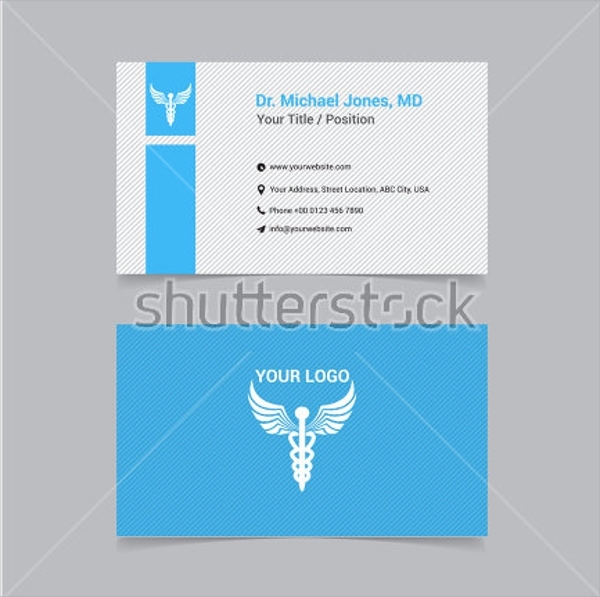 This is a doctor’s visiting card design, however it is available in mockup style too which you may send via emails. 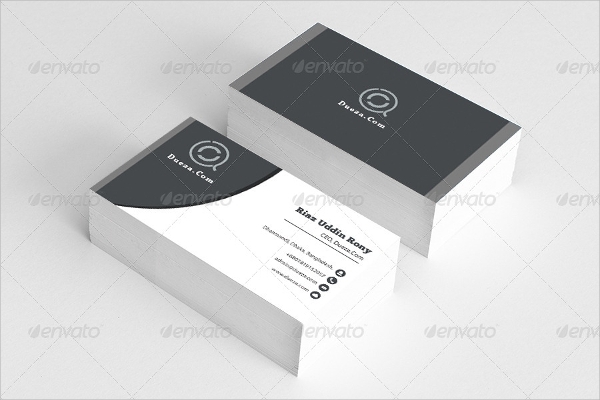 Otherwise you may take the design and edit via PSD smart object editing to include your details and get a beautifully designed doctor’s visiting card. 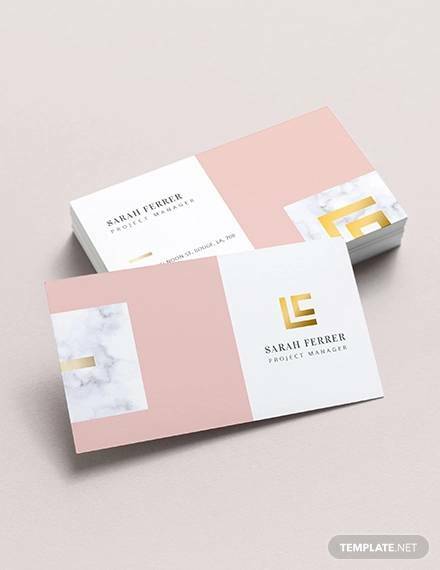 The free visiting card templates are one of the best things you may acquire as they have the perfect design for creating a visiting card in a style which fits most professionals and other personalities. 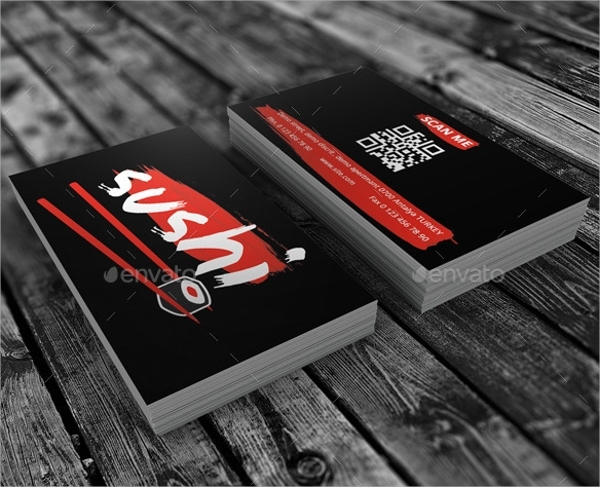 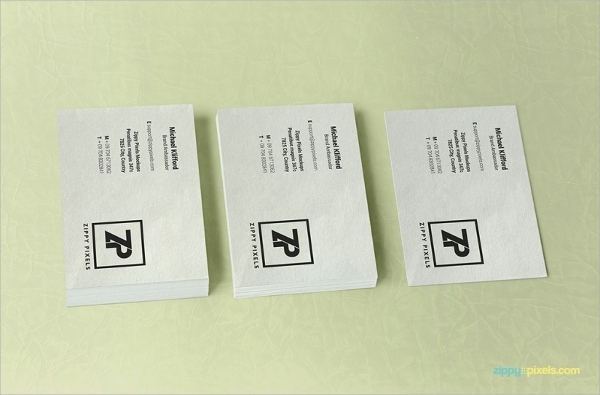 You will get a standard and well-designed card that puts forward all the important contact details in a nice layout. 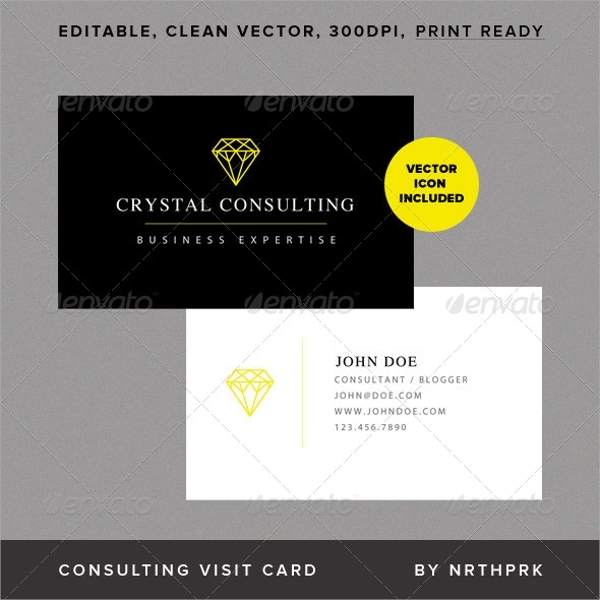 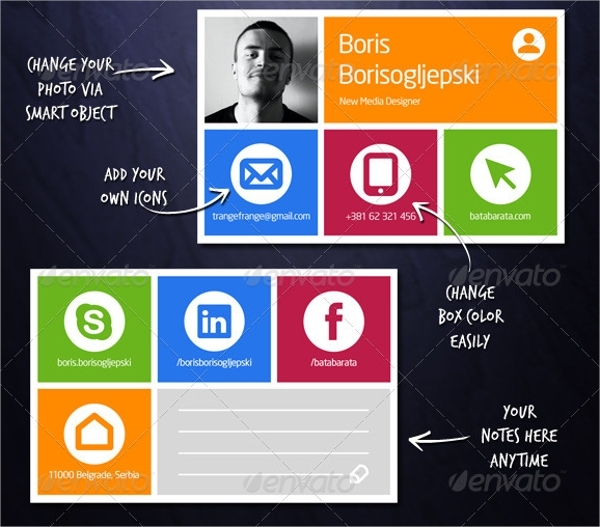 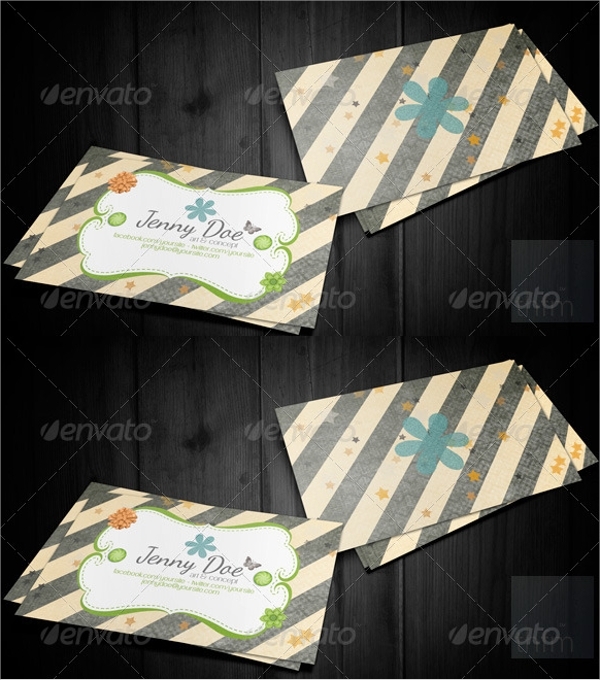 What are Visiting Card Templates Used for? 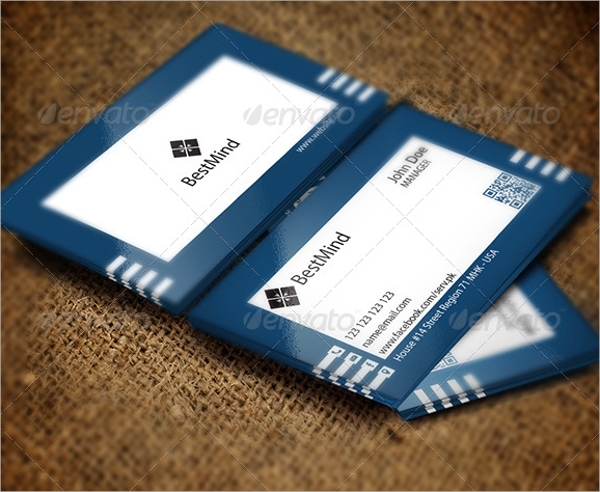 What are the Benefits of Using a Visiting Card Template? 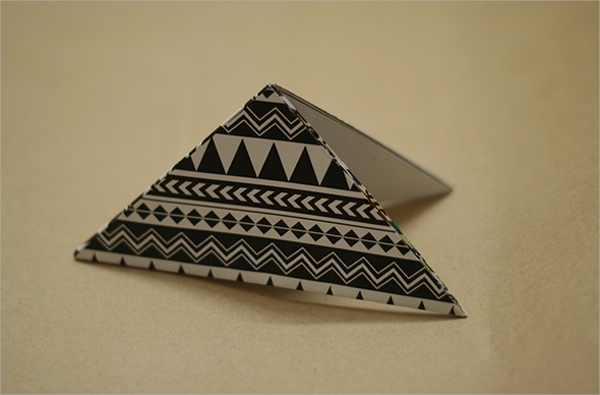 Next you download the design, and customize things wherever required to get it ready in the next 15 mins, and print it. 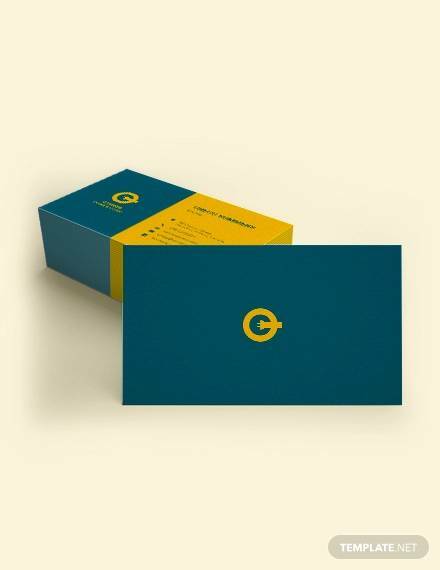 So you get a visiting card ready in less than an hour even when you had nothing ready and that is how the templates are a great help. 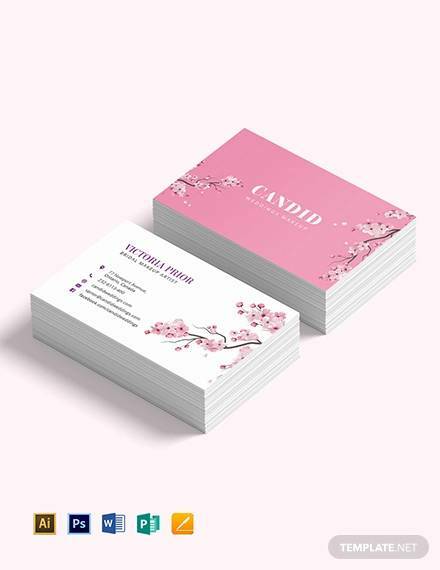 As you now know where to get the most professional looking visiting card ideas, you can get the best designs for free, and the most impressive card will be yours where you simply choose a design and customize it with your details. 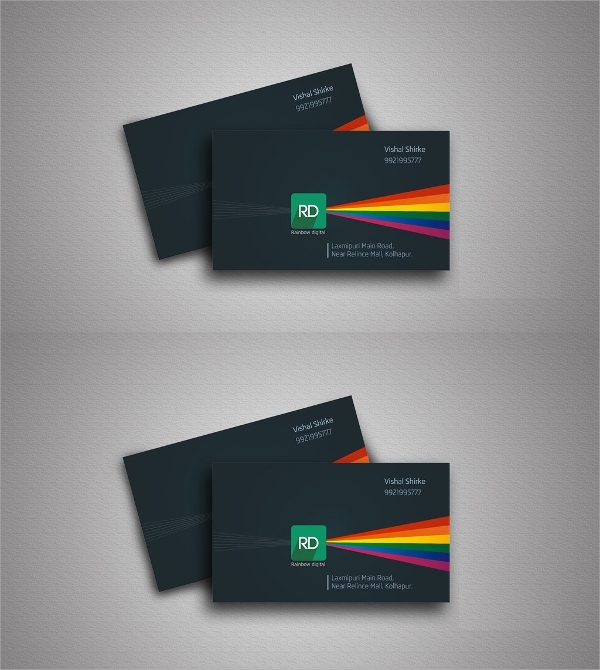 Carrying a proper impressive visiting card always makes a difference.